Together with our travel partners we are offering British and Irish Lions supporters the opportunity to travel to New Zealand in 2017 to watch the Lions with other like minded rugby supporters. Our British and Irish Lions travel packages offer you complete piece of mind and include everything you need to enjoy the ultimate Lions rugby tour of New Zealand including the all important match tickets. 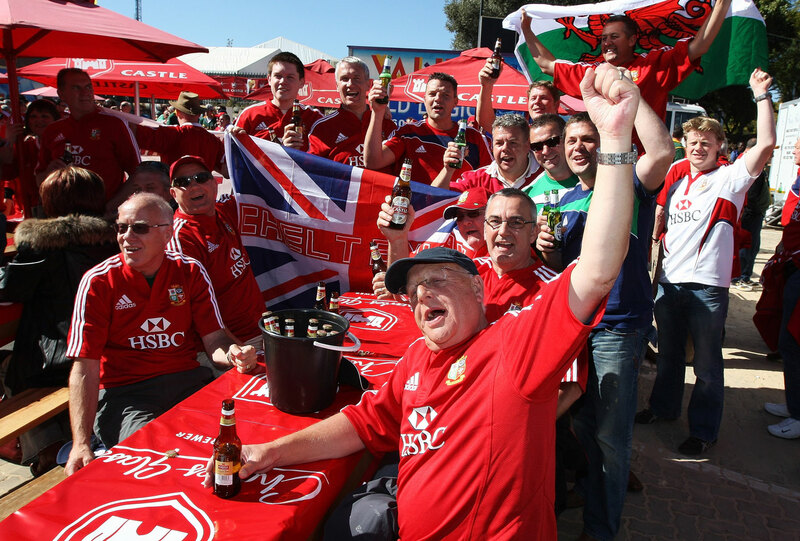 Supporters will be treated to a trip of a lifetime experience to watch the Lions face up to the challenge of the World Champions in their own backyard. In addition to the fantastic rugby on offer, supporters will also get to visit one of the most scenic countries in the world with stunning vistas everywhere you look. You can look forward to a traditional Maori welcome, a rich culture of history, fantastic food & drink, and a host of rugby friendships made for life! For more information about the tours our partners are putting on and to register your interest please complete the simple form below and our partners will be in touch as soon as we have information ready for you. 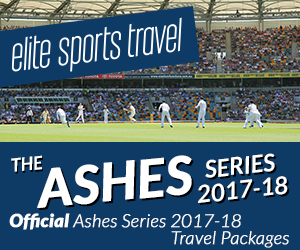 Simply fill out the very quick form below and we’ll be in touch with you as soon as we’ve finalised out confirmed our plans for the tour.